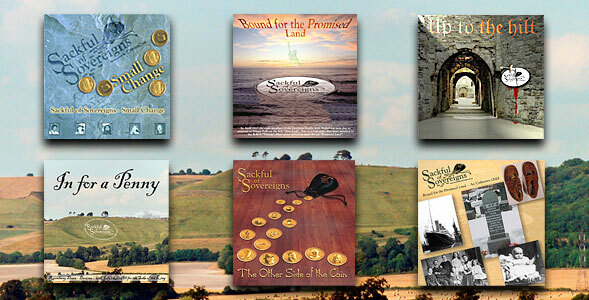 Recordings - Albums - Sackful of Sovereigns - Based in Melksham, Wiltshire in the heart of rural England, Sackful of Sovereigns is a five piece electric folk band performing their own original material and modern arrangements of Traditional English Folk Music. 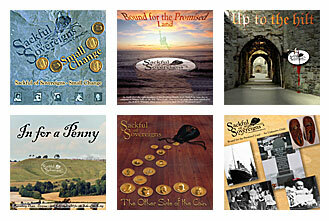 Sackful of Sovereigns have produced six CDs to date and they are listed below. 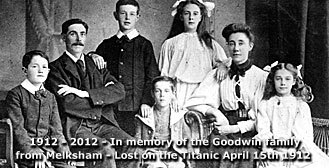 All the CDs are currently available to buy and we will be adding online purchase to the website shortly along with samples of all the tracks.